The Special Olympics in Bhutan was started when a team from Special Olympics Asia Pacific visited Bhutan in November 2008. It was initiated with the right attitude, the drive and the willingness of six people who agreed to take a step forward and introduce Special Olympics to Bhutan. 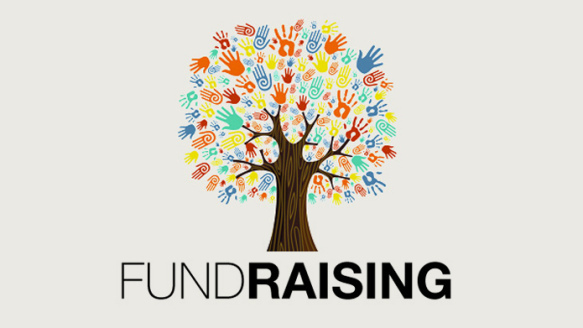 With no funds and based fully on volunteerism, the Special Olympics Bhutan (SO Bhutan) decided to use Draktsho Vocational Training Centre for Special Children and youth as its base ground for selecting the athletes and using the help of their staff and coaches. Draktsho is an established Civil Society Organization (CSO) targeted at helping people with different types of disabilities through various vocational and life and social skill trainings. – Train athletes once a week in physical fitness and olympic type of sports events aiming to keep them fit and prepared for any national or international competitions. – Organizes Family Health Forums where athletes, teachers and other professionals gather to raise awareness about the Special Olympic Movement, share knowledge and good practices on Intellectual Disabilities.At these events, families are shown how to improve living conditions for athletes and provide better access to health care, education, social services and inclusion. – Health Athletes Program: Healthy Athletes is designed to help Special Olympics athletes improve their health and fitness, leading to enhanced sports experience and improved well-being. This program also trains healthcare professionals and students in the health professions about the needs and care of people with intellectual disabilities. SO Bhutan participated in the first Special Olympics in 2011 which was held in Athens, Greece. With initial support from Special Olympics International, SO Bhutan was able to take a seven member team to the Games (four athletes, two coaches including the Head of Delegation). At the games, SO Bhutan was able to secure gold for the mixed relay competition. A delegation of 6 ,4 athletes and 2 coaches participated the Special Olympics that was held in Los Angeles from 25th July-2nd August ,2015. The athletes all from Draktsho centre participated in track and field events such as 100 mts race, 200 mts race, long jump, shot put and the mixed relay race. 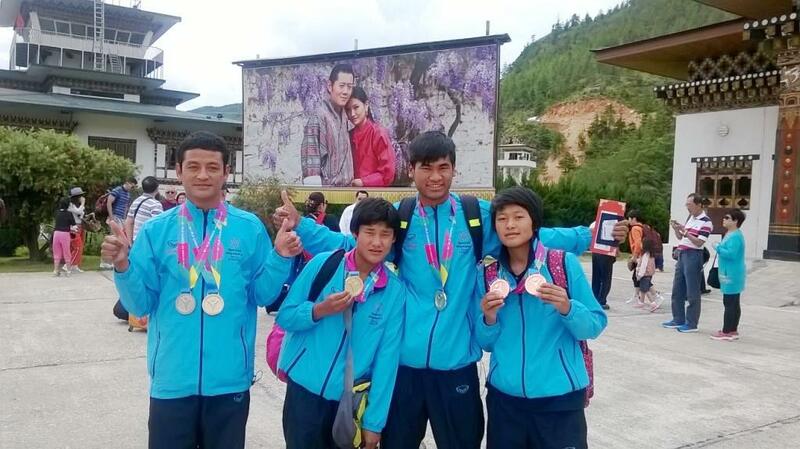 For the first time all the athletes won a medal individually bringing home 6 medals in total , 3 gold ,1 silver and 2 bronze creating a history in Bhutan. This is for the first time that Bhutan has won this many medals at an Olympic level. The special athletes have created a platform for all persons with disabilities in Bhutan to have faith, hope and dream and thrive for equal opportunities.